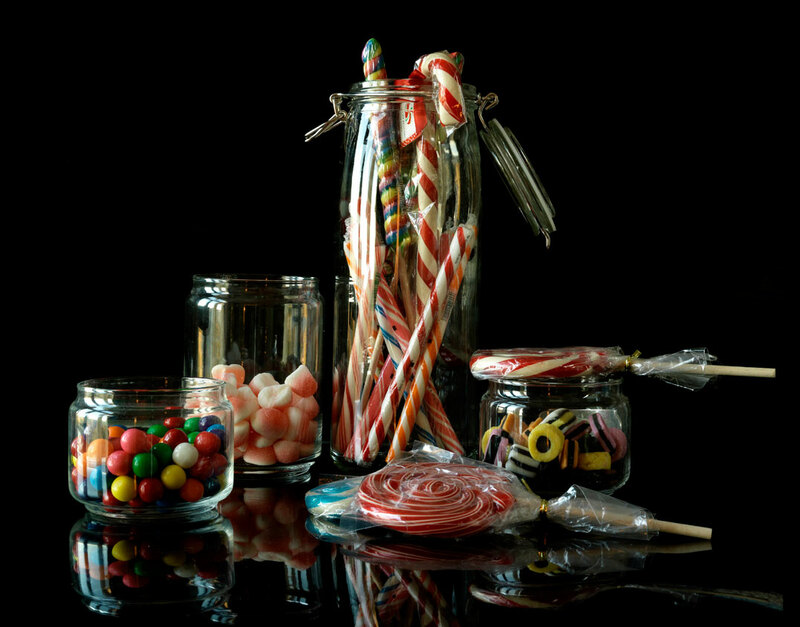 Today we’re going to talk about some elements that are often used in Hyperrealism: glass, shop-windows and reflections. 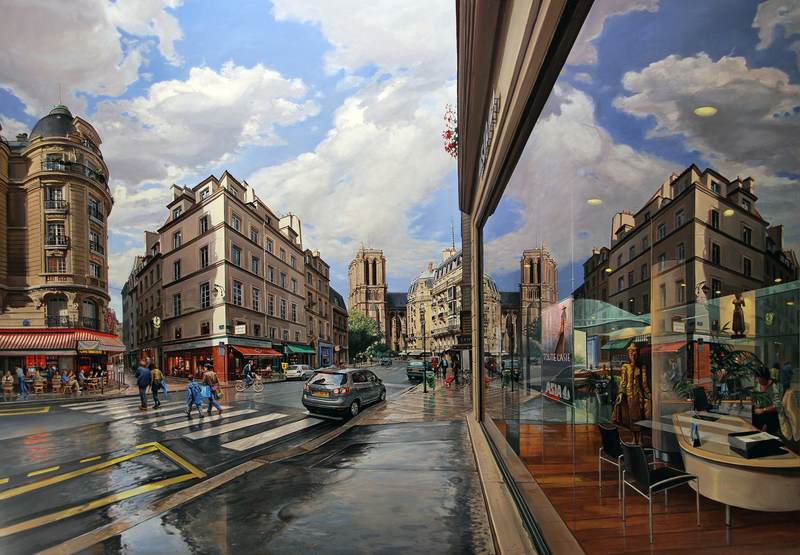 Actually, these elements were peculiarities of Photorealism. 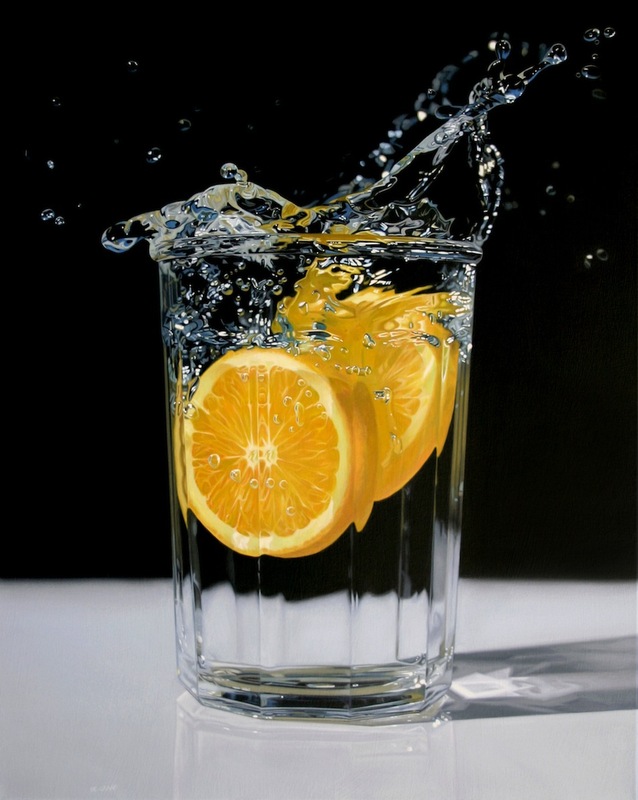 Photorealism officially born in 1969 when Louis K. Meisel have coined this term for an exhibition and it’s the father of Hyperrealism. 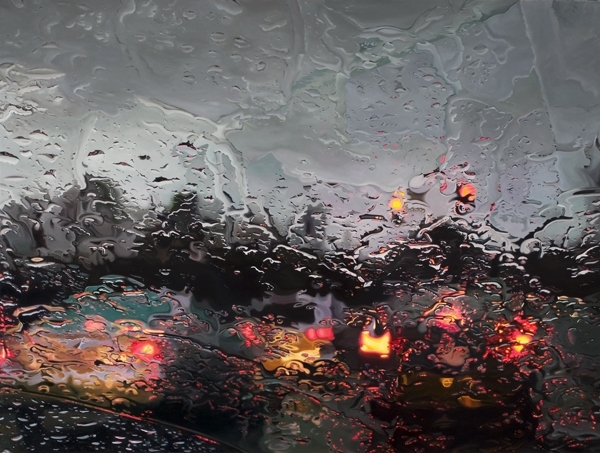 Among other aspect, one differentiates from the other because Hyperrealism inspects more on details and add some things that are not in the photo reference, so Hyperrealists don’t make a technically amazing copy of a photo. But, back to our theme, let’s talk about glasses. Take a picture of you with sunglasses. 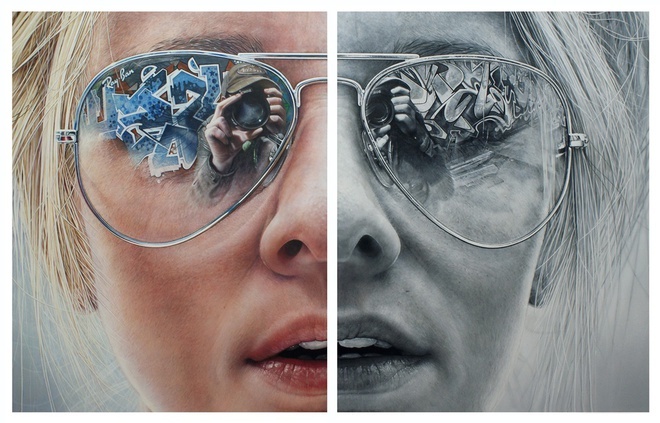 Forget your face, now you could see that in your sunglasses there’s something reflected. So, you just have to paint it! There’s another example, by Hynek Martinec. 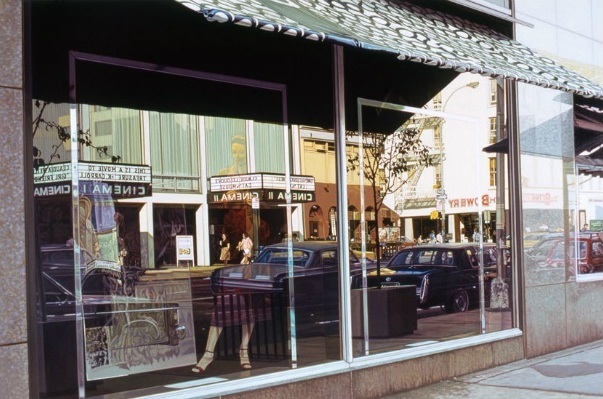 Take a back step in time, Photorealists loved, and love, painting a shop-window or a scene through window-pane. 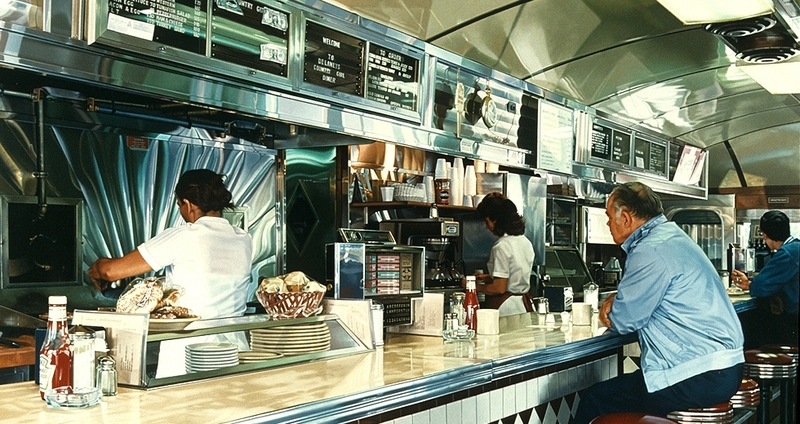 Below are some examples by some legends of Photorealism, Robert Neffson, Richard Estes, Tom Blackwell and Ralph Goings, and a young artist, Gregory Thielker. 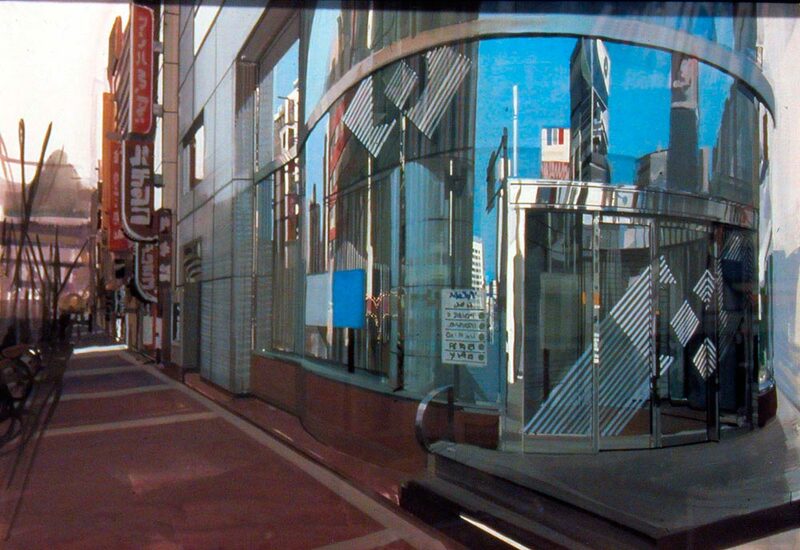 Glass is still an evergreen for modern Hyperrealism. Themes and scenes are changed, but the material is always the same. Marbles, glass cans, glasses, bottles, and so on. 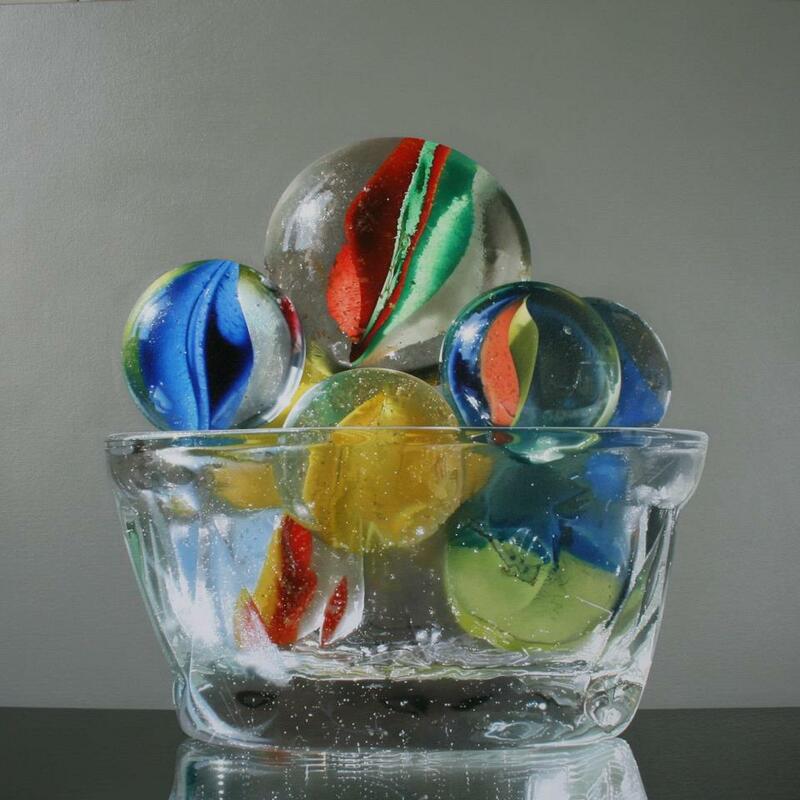 Following examples are by affimed and young artists: Pedro Campos, Roberto Bernardi, Jason De Graaf, Paolo Tagliaferro. 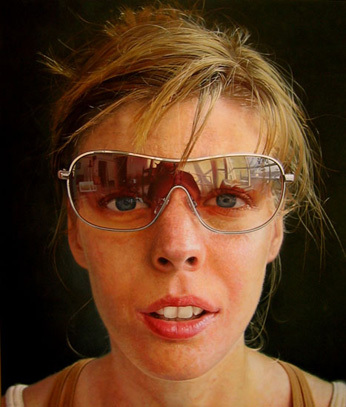 But why so many Hyperrealists used to paint glasses and similar? 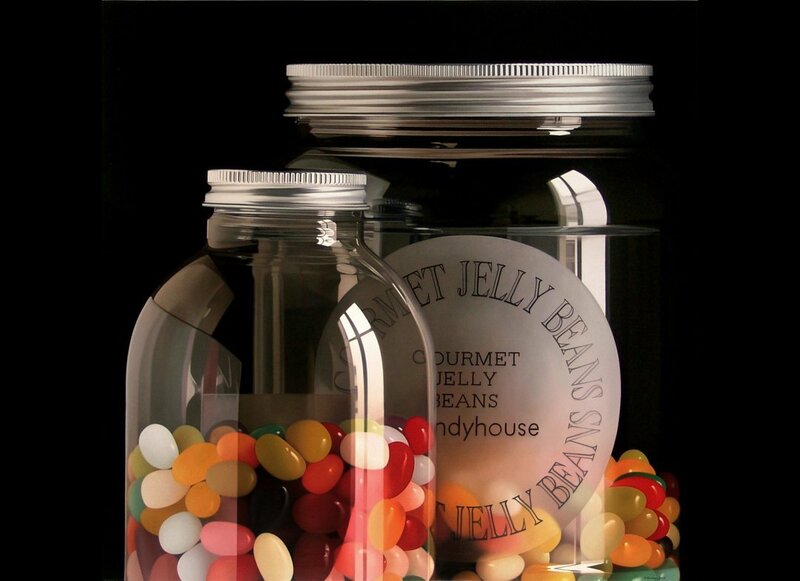 Because reflections made by shiny surfaces give a great realistic effect and the eye of the artist is assisted to catch every little part to reproduce.